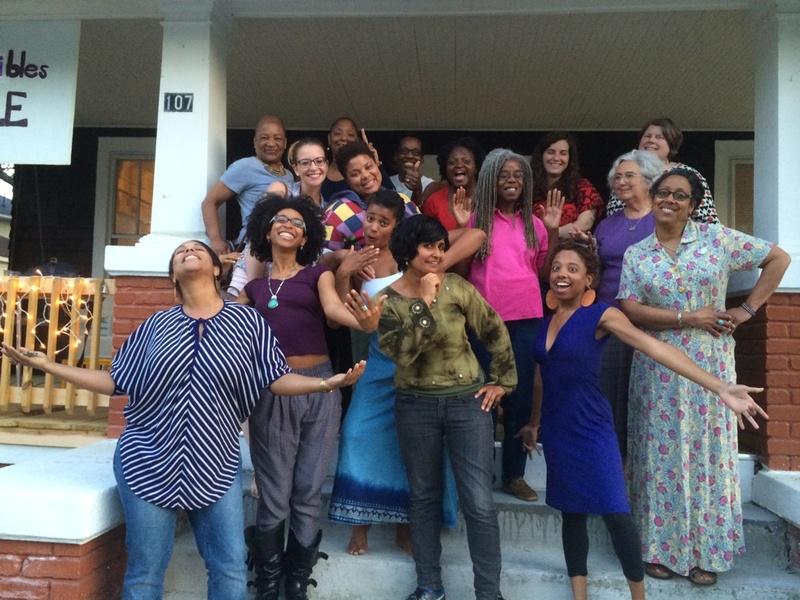 Eternal Summer of the Black Feminist Mind is a multi-mediated community school based in Durham North Carolina and active in 143 countries around the world. The Eternal Summer of the Black Feminist Mind is based on the belief that in the contemporary moment knowledge about the insights, literatures and practices of black feminism, or in other words the intergenerational practice of describing and accounting for how we are transformatively interconnected, is as crucial as learning to read was in the period immediately following the legal end of chattel slavery in the United States. Eternal Summer of the Black Feminist Mind accomplishes this task through intergenerational educational ritual experiences, workshops, retreats, webinars and interactive publications. If you would like to stay up to date on what Eternal Summer of the Black Feminist Mind is doing at this moment view the calendar or sign up for the email list!